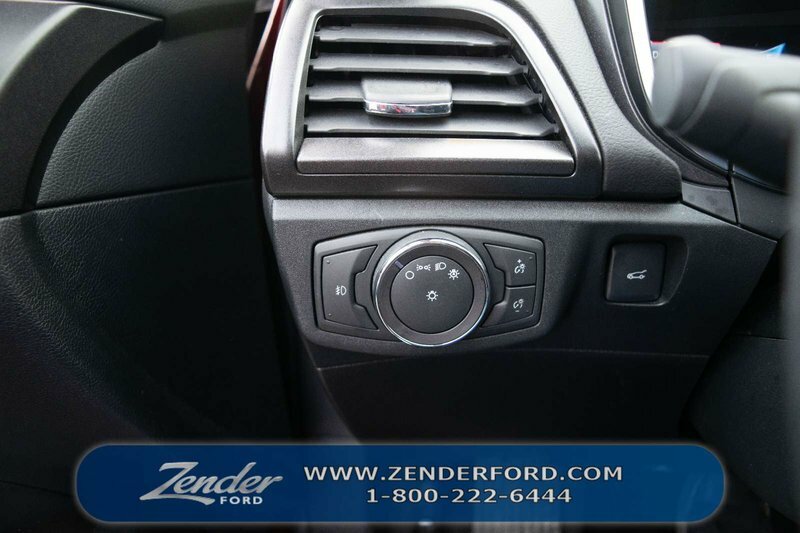 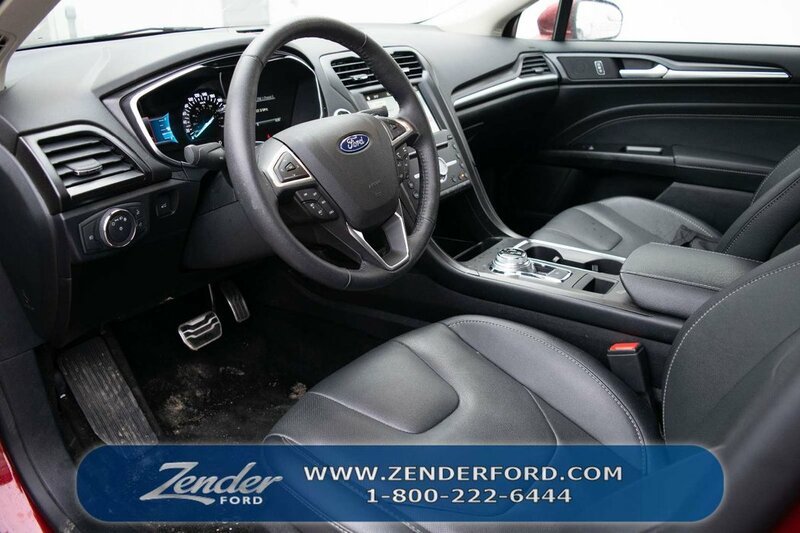 AMVIC Inspected Vehicle, Remote Start, Backup Camera, 6-Speed Automatic, AWD, Heated front seats, Power Moonroof, Power passenger seat, Remote keyless entry, Speed-Sensitive Wipers, Universal Garage Door Opener, Voice Activated Navigation. 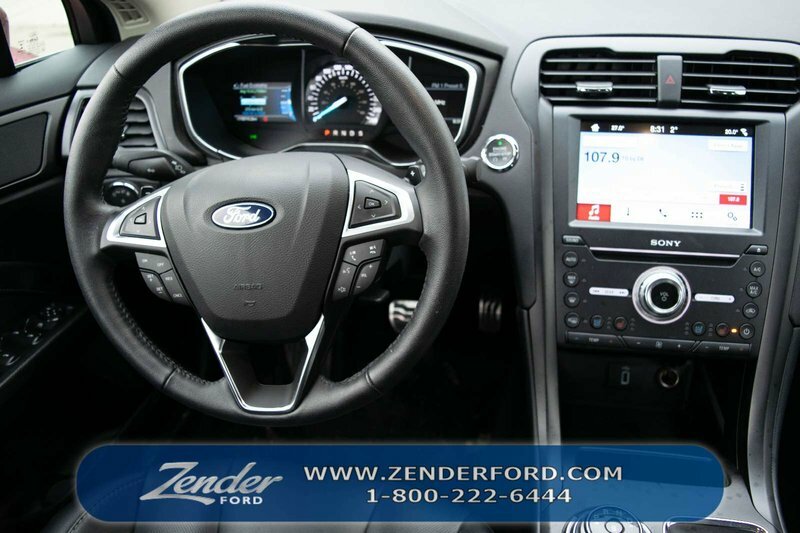 Odometer is 1227 kilometers below market average! 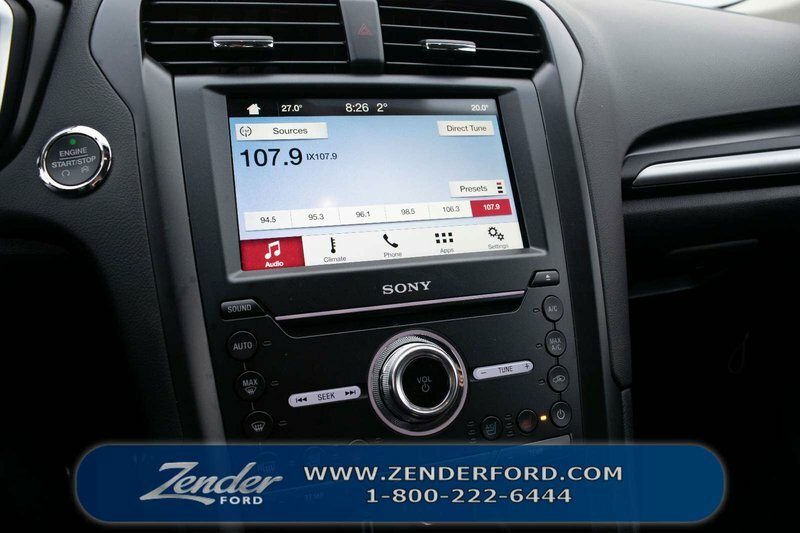 Need a reliable car that fits your life? 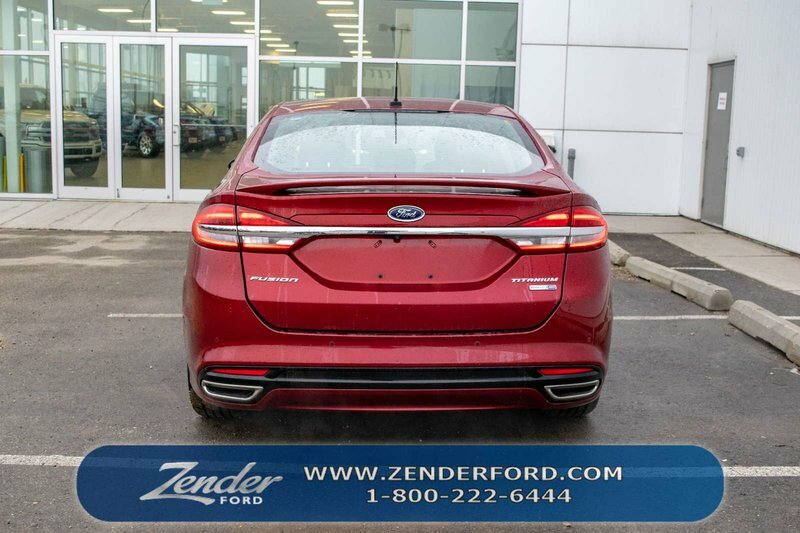 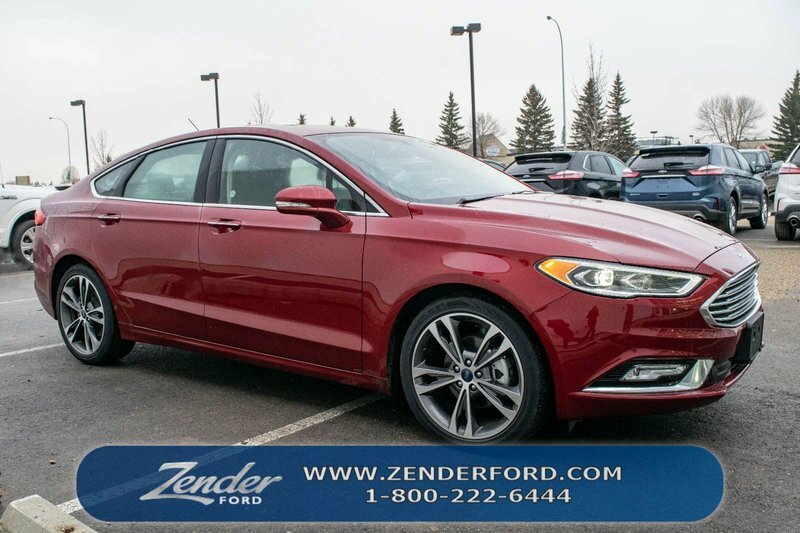 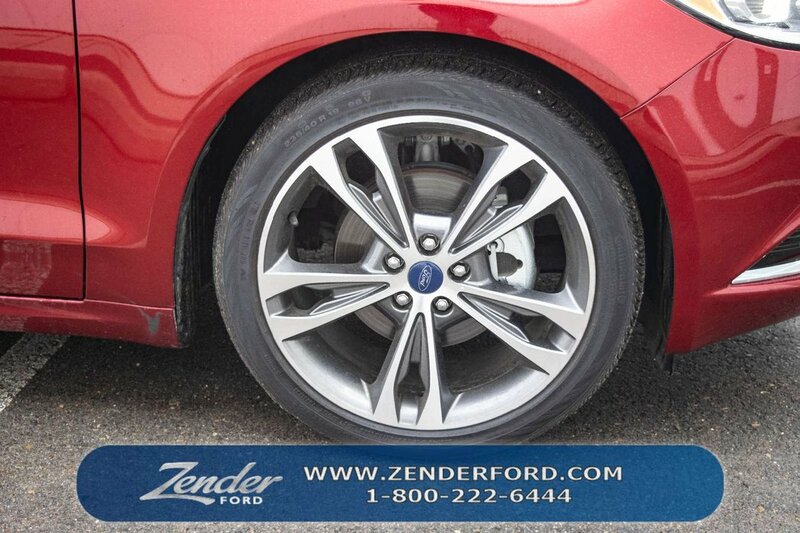 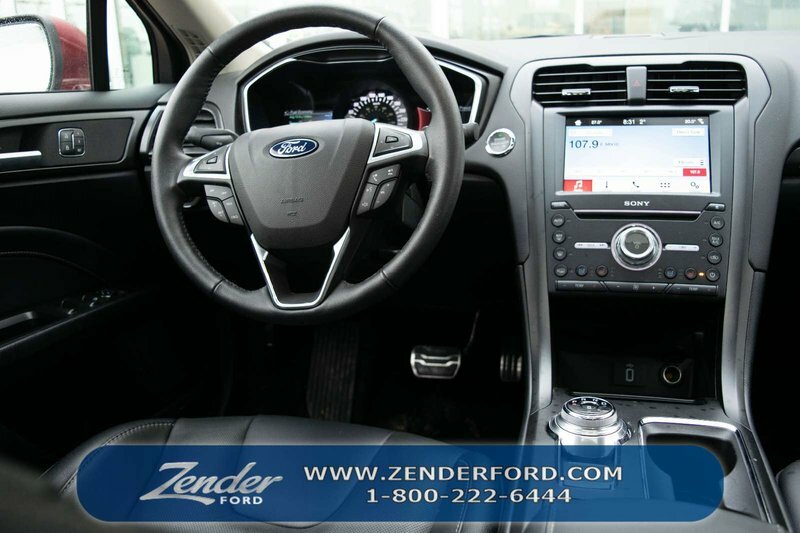 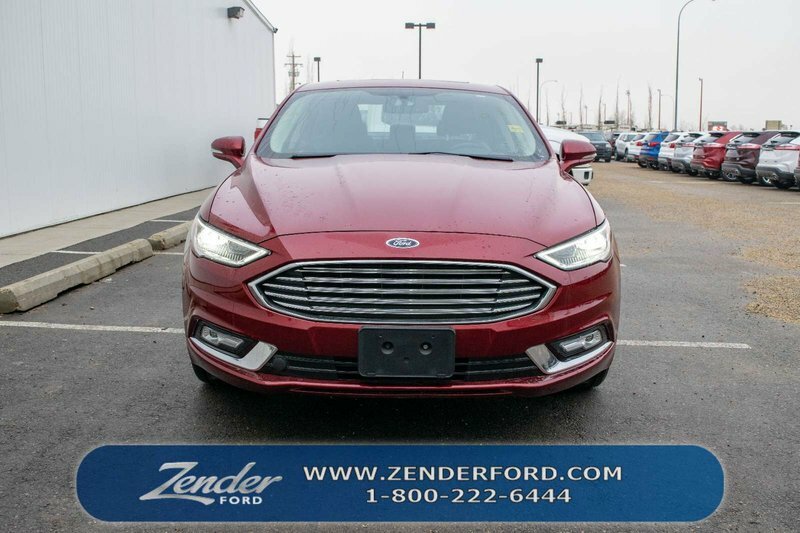 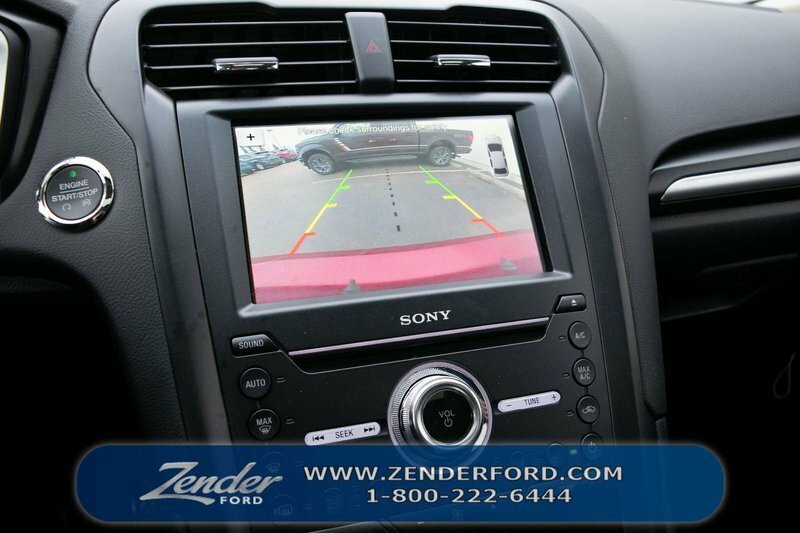 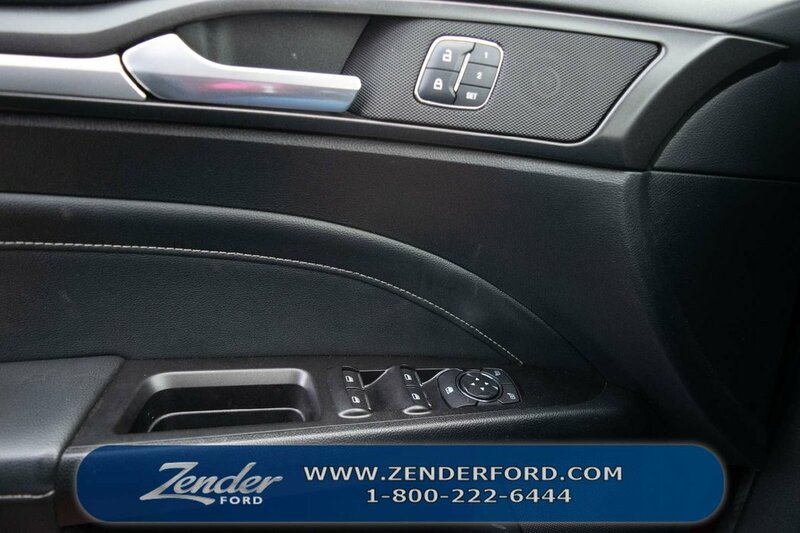 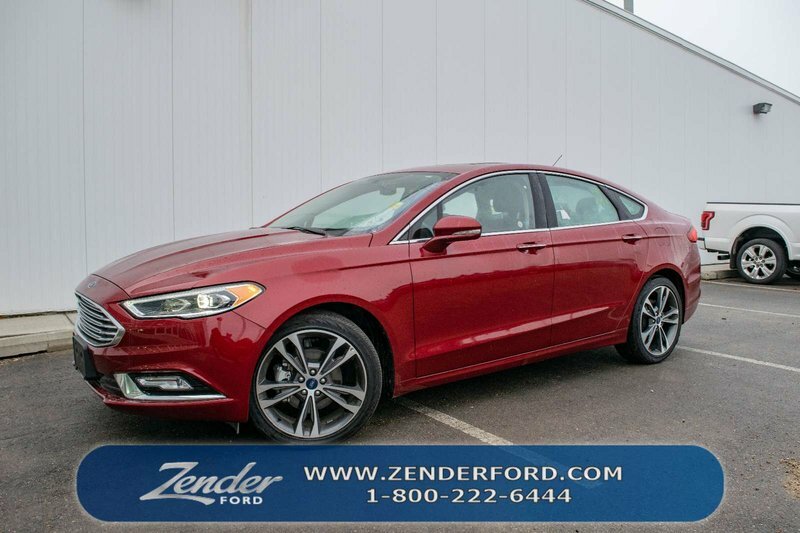 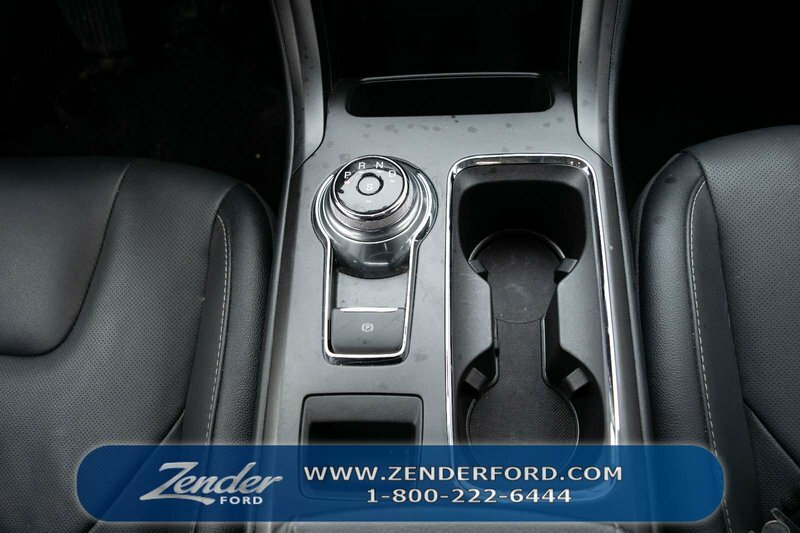 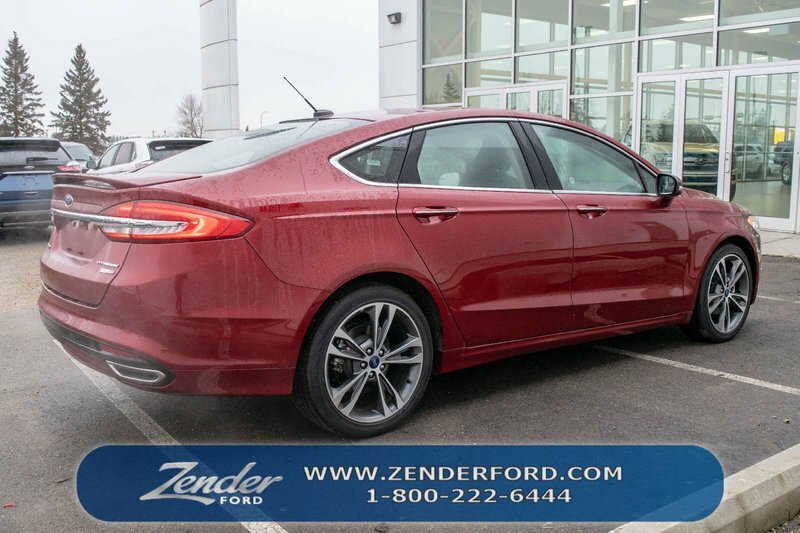 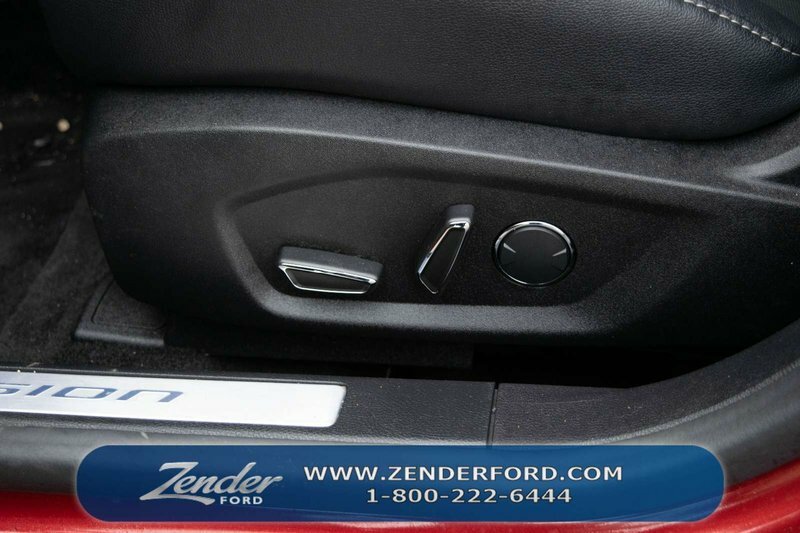 This 2018 Ford Fusion is just that! 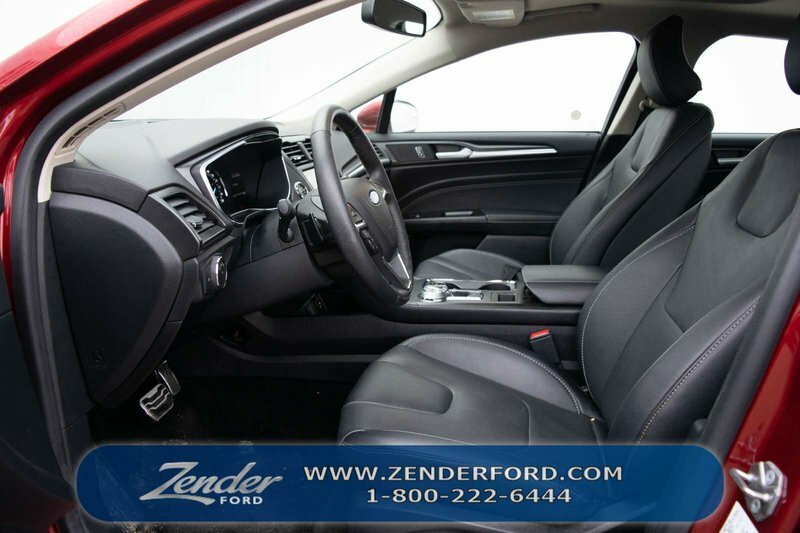 Great on fuel, comfortable, spacious and great for everyday use. 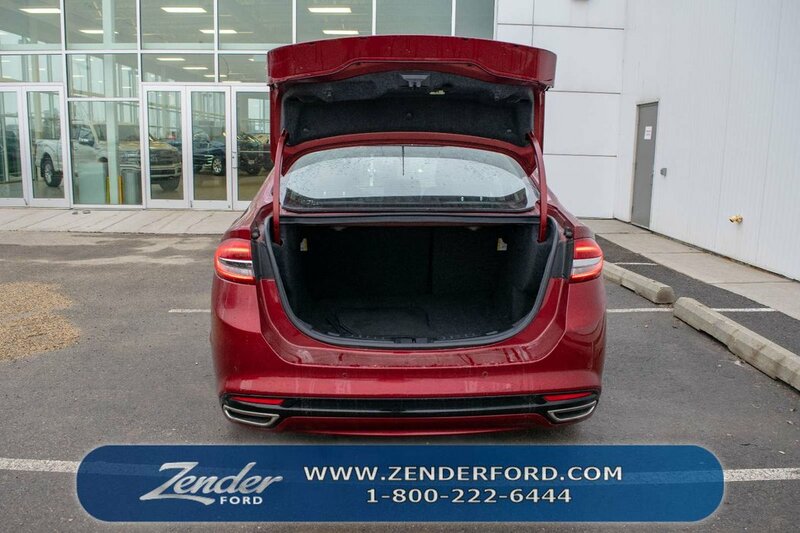 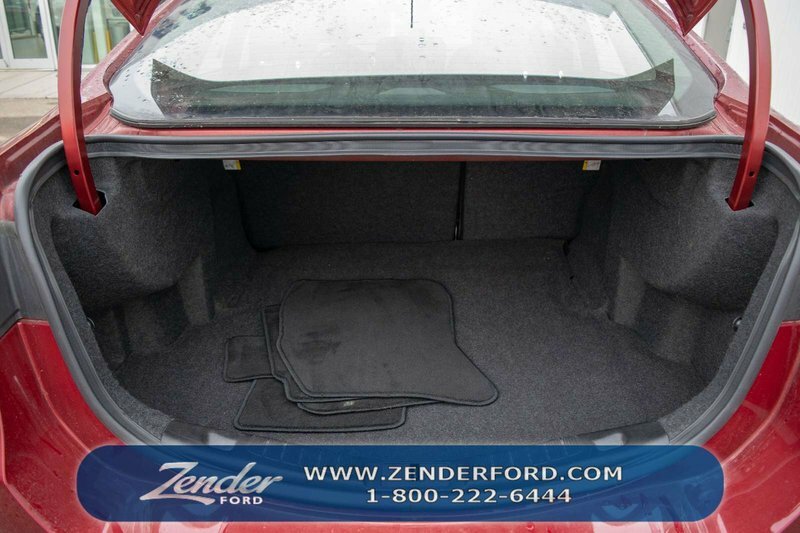 Nice size trunk ready for all your luggage! 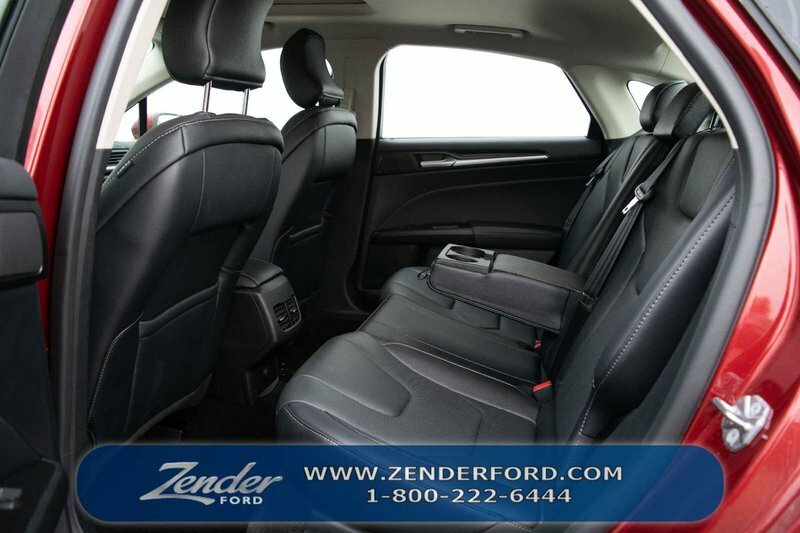 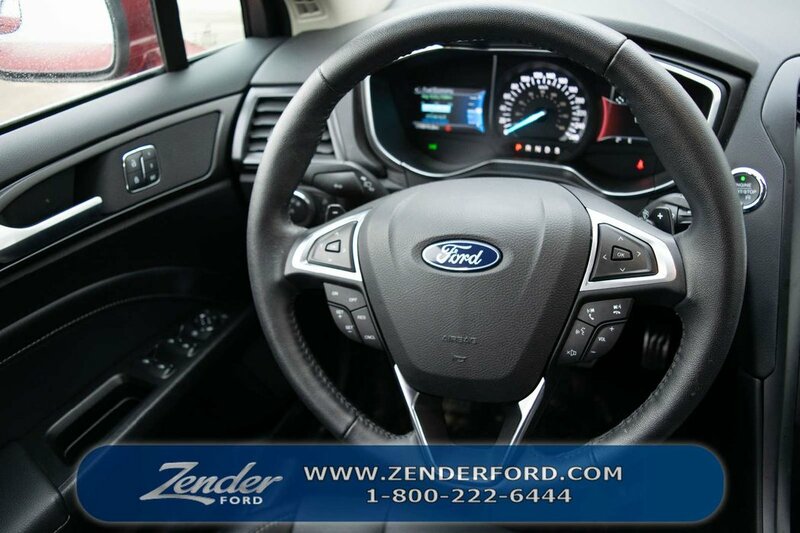 Come for a test drive today and see for yourself!